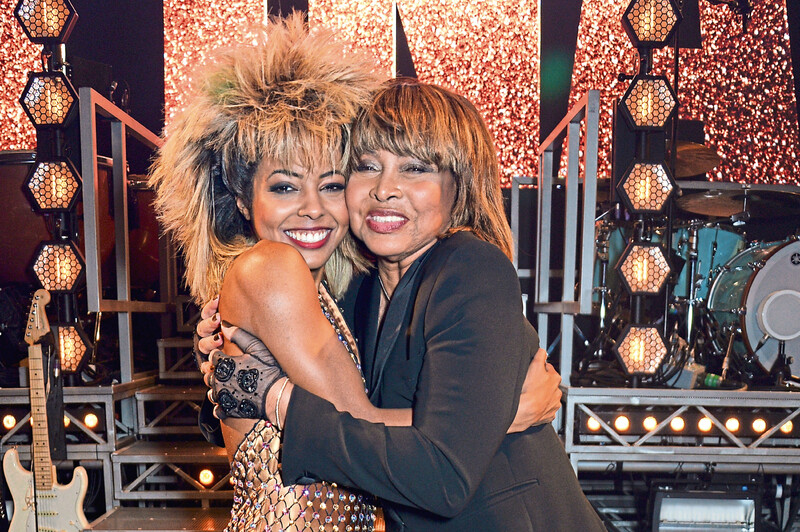 Tina Turner will be 80 at the end of this year! But, do you know what? She doesn’t care – her heart is still beating to the sound of a disco and her soul is still in the grip of rock ’n’ roll! Retirement? Sure, she is retired but she cannot sit still for long and could still burst back on stage with the kind of explosion only she can create. “When you have had a lifetime of great music and performance, you can’t just put it away in a drawer like it never happened,” said Tina. 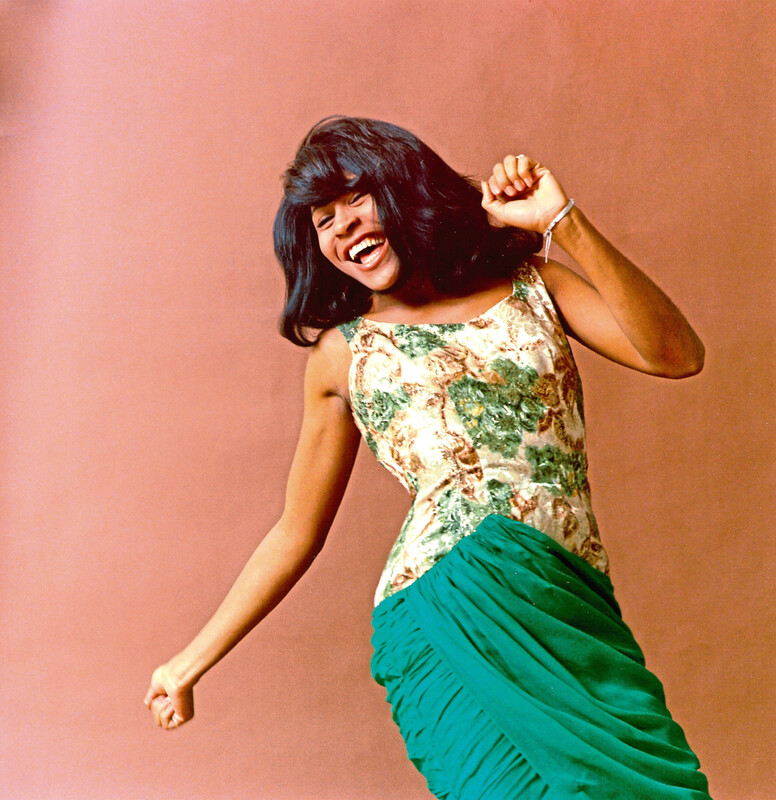 The Tina Turner story is very well known – she has endured poverty and she has known riches, she has had difficulties with relationships but she also knows what it is like to love and to be loved. “Life is a journey and it is rare that anyone has a totally smooth journey, I know I haven’t,” she said. “It’s good that all the bad things were early on and I was strong enough to come through them. In my older years I am happier than I have ever been and I have a smile on my face that is not just there for the cameras. “Things have been pretty bad at times and it can really wreck your self-confidence and self-esteem. I never turned to alcohol, I have never smoked or done drugs. “I always had a belief that things would get better one day and they eventually did. Tina certainly never allowed that to happen although it came close a number of times. She carried her problems with her but got on with life and did her best to make things improve. Tina sold more than 200 million records worldwide but it took her a long time to realise that she was right up there with the music icons. “I never thought much of myself, I used to see people like Barbra Streisand and think, ‘Wow! What a singer, what a performer.’ It took a long time before I started to believe people when they said how much they liked this song or that performance. I guess I just used to think that they were either being polite or wanted something. “I was handed all kinds of awards, gold discs and all sorts of prizes and gifts and honours but I still couldn’t see it. “I knew that things were working out because I suddenly found that I had a bank account which actually had money in it and tickets for my concerts were selling out in a day. After a while I realised that something must be working and maybe my songs were better than I thought. “I think Britain played a great part in that. When my Private Dancer album was released and What’s Love Got To Do With It? was lifted and went out as a single, there was an immediate embrace in Britain and the audiences at my shows were just fantastic. Tina actually lives mostly in Switzerland and took out Swiss nationality several years ago but she still travels back to America for special occasions – and, of course, to Britain, too. Her biopic film What’s Love Got To Do With It? proved to be a great box-office success and had audiences dancing in the aisles. The same has happened in more recent times at her stage show Tina – The Musical which again tells her life story and includes many of her greatest hits. “I was very involved in that show and it was hard work but I enjoyed it and I hoped audiences have enjoyed it as well. It opened in the States with Britain to follow. “It is a strange thing to watch someone else being you and telling your story. It’s quite difficult to watch someone else do what we had been doing for decades. “I have always been a perfectionist when it comes to performance so I watched very closely and made a few suggestions. They were taken on board and I became very proud of the show. So, it is far from all over for Tina Turner although she is happily living in what appears to be her retirement. “I don’t have any big plans but I don’t like to rule out any possibilities either,” she said. “When people came to see me when i was in my 60s I wondered why. I sang and danced and everyone had a ball but I couldn’t see what was so special. It did keep me fit though, and I heard that other people of my age thought, well, if she can do it, then maybe I can. “I am not so energetic now though, I had a fall a while ago and spent a little time on crutches and even in a wheelchair for a short time but that was then, this is now. “Oh yes, it sure does,” she said. “If you have music you have life. Maybe you can’t jump on to the table top any more but you can still feel the music pulsing through you and you can love it just as much.